Hit BBC drama Bodyguard kept millions of viewers on tenterhooks as the series drew to a close on Sunday evening. Without giving anything away, it’s fair to say it served up a helping of shock and suspense. Star Richard Madden – who played the show’s ex-soldier-turned-protection-officer – David Budd retweeted a thank you from the BBC to everyone who was watching the “epic finale”. The show’s director John Strickland had whipped up fans ahead of the broadcast by tweeting lyrics from Frank Sinatra’s My Way. He posted: “For what is a man, what has he got? If not himself, then he has naught. To say the things he truly feels and not the words of one who kneels. More than 10 million people had watched the opening episode, whether live or via iPlayer, and the finale was expected to draw a huge audience. But what did the critics make of it all? 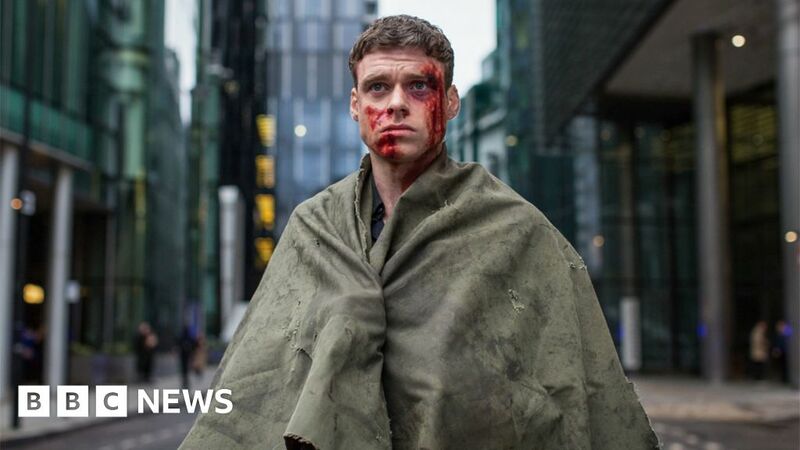 All six episodes of series one of Bodyguard are available on BBC iPlayer in the UK for another five months.